What I believe it is outrageously courageous on the part of producers and obtusely stupid on our part to pay premium price for Scotch whisky, I can still understand it. It is made in a tiny part of the world; it has specific ingredients and has a specific way of making. Vodka on the other hand, is a completely different thing. A Vodka can be produced anywhere in the world and can be made using literally dozens of things - you can use potatoes, grains, beet. Hell, in US people don't even know what was used to make it, they make vodkas using ethanol produced in large quantities by agricultural and industrial giants like Archer Daniels Midland and Midwest Grain Processors. 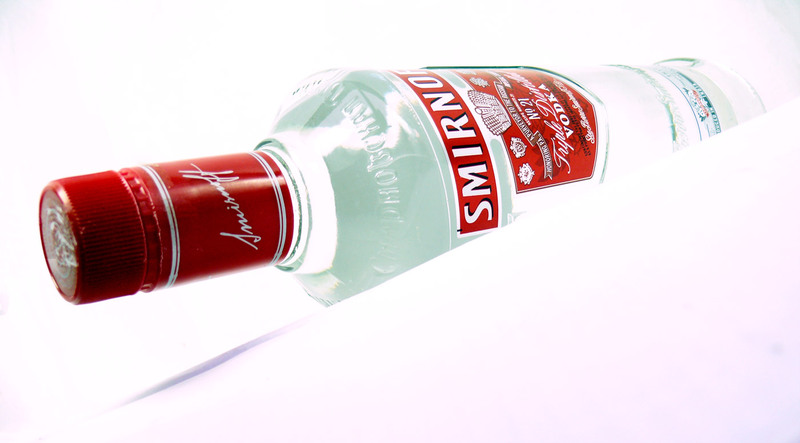 Vodka companies buy that alcohol, filter, dilute, distribute and market the end product as Vodka. How different it is from country liquor made in India in those illegal "daaru ki bhattis"?